Send Card Not Email . . . 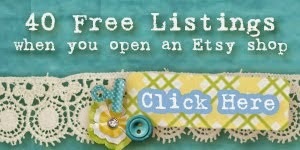 I am a BIG supporter of all things handmade. This includes cards. It's always a thrill to open your mailbox and see that someone sent you a greeting. When you pull out that handmade card, it's magic! 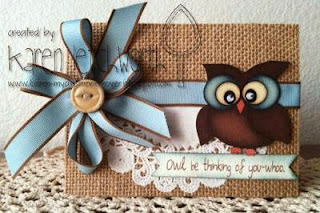 Every day on Pin & Tack Delights (Facebook), I feature a handmade card. These are created by others. Some sell their art and others just enjoy sharing them. Either way, you will be motivated to send a handmade greeting. I just know it! 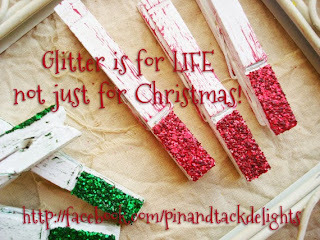 If you would like to be featured, please send me an email at pinandtack@gmail.com or leave a comment with the link to your blog. I am always on the lookout for new cards to share! I invite you to check out what has been shared already at the Send Card Not Email album. I Just Know That . 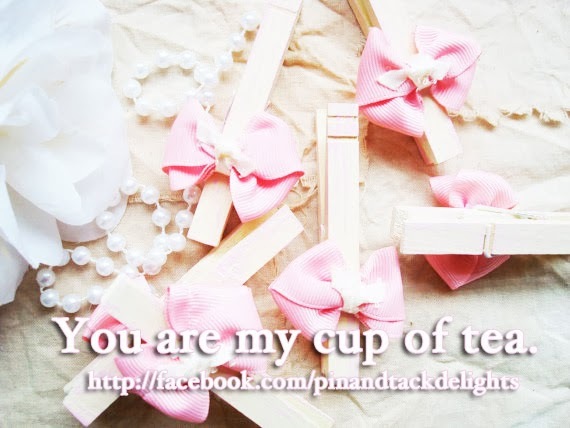 . .
And you will be my cup of tea with a little sugar if you end this month out sweetly by donating to Pigs Peace Sanctuary or stopping by Pin & Tack. Every item sold will give $1 to this wonderful haven for the pigs! While they were originally used to hang clothes to dry, that is no longer their main purpose. Now, they offer functionality in other ways along with creating aesthetically pleasing decoration. 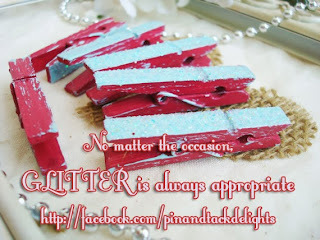 My clothes pins are painted by hand, distressed, glittered (if preferred) and sealed. What you do with them after that is completely up to your own imagination! However, I am happy to give you a few ideas for using them in creative ways . 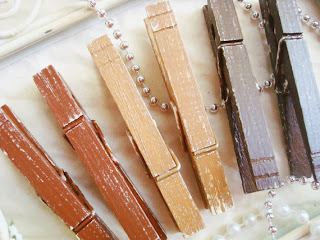 . .
How have you used your clothes pins? I'm oh, so delighted to see what you've done with yours. 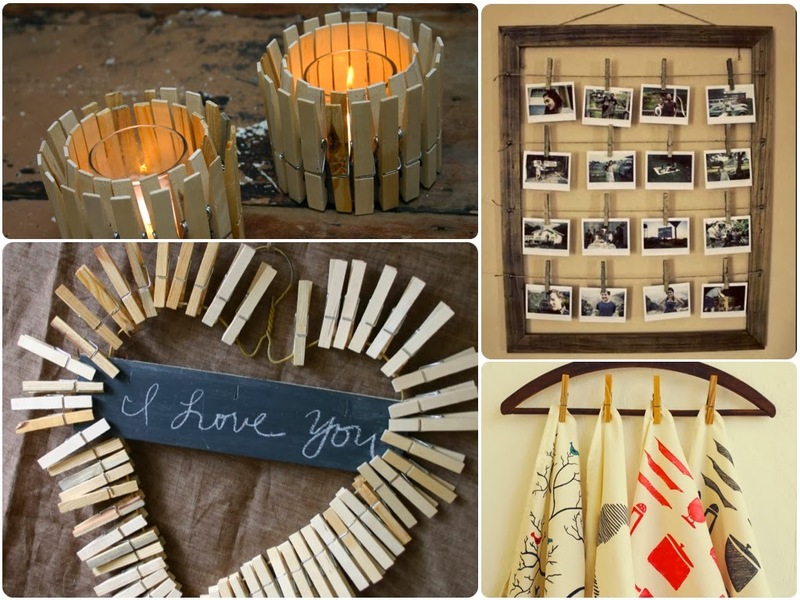 And you may just receive a discount if your photo displays my clothes pins in wonderful way! A newly found challenge from Illustration Friday sparked my creativity to try my hand at digital drawing, exploring a medium that I wouldn't normally go to. Plus, my camera needed to be charged and I can sit in my recliner here to do it. Ha ha ha! It's the very first time I've done this, I know that it looks like a child's hand took up the "pencil." But I actually enjoy the look of it. A pig in a cloud of love & peace. This is what Pigs Peace Sanctuary has brought me during the last two months of actively supporting this safe haven for abused, neglected & unwanted pigs. It reminded me why I became vegan in the first place and it has changed the focus of my shop & other creative energies. There are only a few more days left before I explore & share another organization in this new journey o' mine. 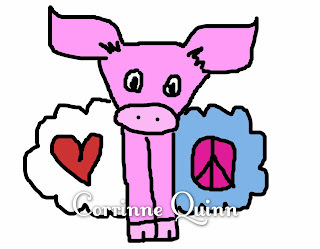 $1 from every item sold at Pin & Tack will go to Pigs Peace Sanctuary; although, donating directly would be so wonderful! I Never Thought I Would Say This . . . I never thought I would say this: Thank you, Domino's Pizza! Well, at least, thank you to Domino's in Israel, who will be offering a vegan pizza. When 1000s of pizza eaters requested a vegan option, they agreed wholeheartedly. This pizza will be topped with soy cheese and vegetables, making it perfect for plant-based diets. Could this mean an addition to the USA restaurants as well? I hope so and it may well happen. You can read more about it at COK and help this vegan request take hold, too, by letting Domino's know you want this to happen everywhere not just Israel. 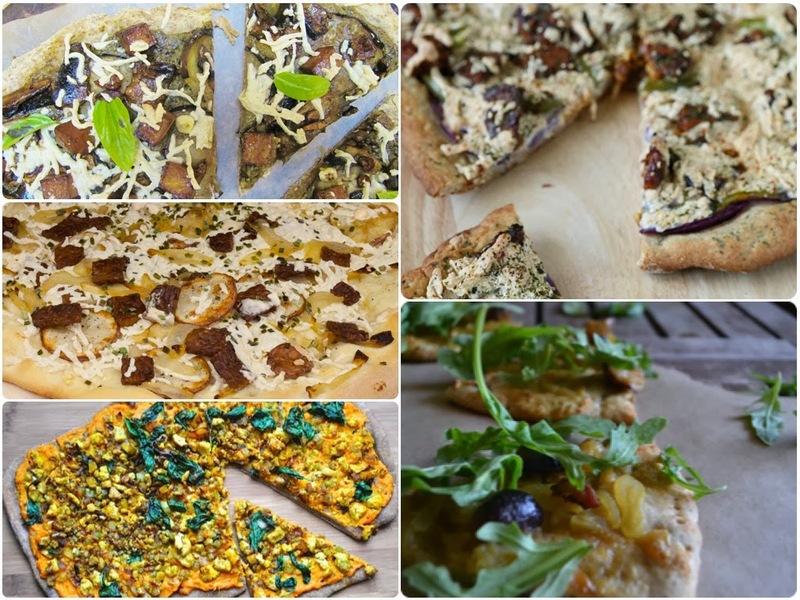 Until that option is available near us, you can make your own pizzas with these yummy recipes. 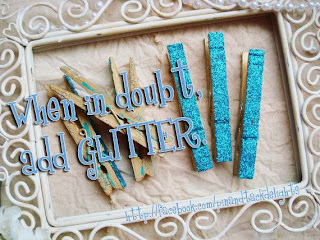 Glitter, oh, so lovely glitter. It's meant to be shared. At least, that's what I believe. And, the fact, that you can't help it. 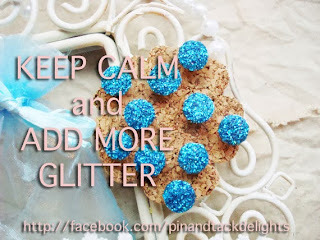 When using glitter, you can't stop it from getting on everything! I'm back, my peeps! Did you leave you ask? Ha ha ha. Yes, I did. I decided to try Wordpress for my blog. It received the best feedback & reviews. Unfortuantely, I found it to be, er, uh . . not what I was used to here on Blogger. This blog offered me a lot of easy, peasy features, so I've moved back here. I'm sorry for that. I don't want to be wishy washy, especially because that's just not me. But you have to try new things, right? It was a fail of sorts. I can admit that. So, here I am . . . back on the Blogger. 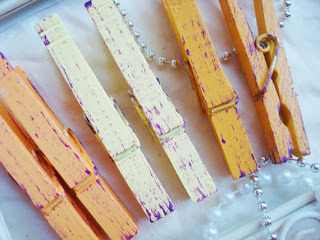 I'm working on new things, such as a new craft challenge - Craft It Up with Pin & Tack. It starts on January 1st, so check back for details. More content will be had as well. Please join me again and I'm always open to suggestions. Ponder this and let me know using the Contact form to the left or send an email: What do you want to see? Would you like to be guest blogger or be featured? 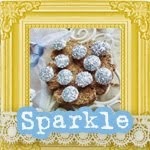 What about a blog hop for kicks? With blessings & joy, yours truly . . Corrinne Quinn. Blog has moved and a new challenge has begun. 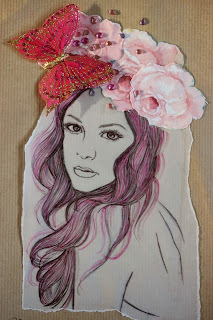 Create a craft project, share it and you could win fabulous prizes! 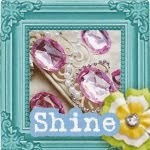 Join the craft challenge at Pin & Tack.